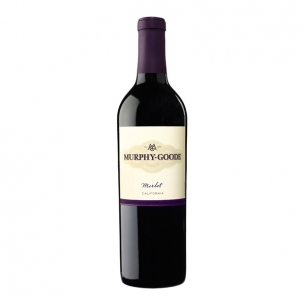 Cue the band, light the grill and pop the cork on a bottle of our 2012 Merlot. From grunge angst to easy pop, from laid-back reggae to big-band swing, this wine goes with all your favorite tunes, not to mention your favorite foods. Dark fruit aromas and flavors with barbecue, burgers and roasted veggies in a jam session not soon forgotten.